The leadership groups represent the key to our foundation’s work. It is only through empowerment that community change in the precarious communities in our country can be sustainable. Leaders will be present and will continue to fuel change if our presence is withdrawn from these communities. This is achieved through community youth leadership training groups, where young people are challenged to become role models for their neighborhood and change factors in their families and communities. Values such as service to their neighbors, effective communication, self-esteem, perseverance, discipline, honesty, etc., are promoted in when these leaders are trained, while encouraging them to participate as volunteers and leaders in the programs that the NGO develops in the community, giving them the opportunity to exercise their leadership. When leaders are in training, mentoring is essential. As a foundation, we believe that one of the difference makers is the coaching that a young people can obtain from an experienced person who is always present in their life. It can potentially change the fate of young people at social risk to roles of leadership and prosperity that not only will have a positive effect on the life of the young people but will extend to the life of their family and that of other young people they can influence. Mentoring is initially established as a process of friendship and commitment between the two people involved which over time becomes formalized in a mentor-apprentice relationship. The outcome we look for is for the impacted youth to mentor other young people to expand the impact on the community. 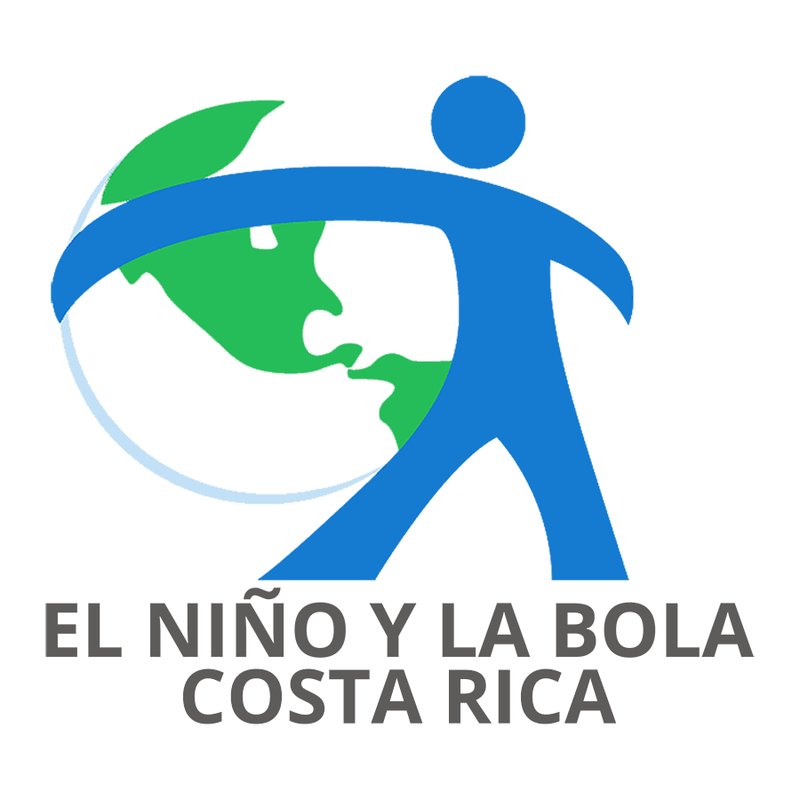 El Niño y La Bola offers academic / work programs as a pillar in the solution of social problems that occur in the communities where we work. Some examples of academic programs are – English classes, university and tech school scholarships, academic tutoring for school and college, and computer classes, among others. Other examples of job training programs include food handling courses, as well as other initiatives with private companies. As an organization, we also promote sports for the children and young people with whom we work. We have comprehensive training groups for boys, girls, teenagers, etc. Our goal is for individuals to be trained in spiritual, academic and physical areas. Some of the sports that these groups engage in occasionally are: soccer, volleyball, dance, cheerleading, etc.